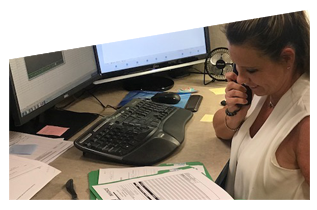 Capital and OTC-Daihen offer a unique partnership for total customer support. 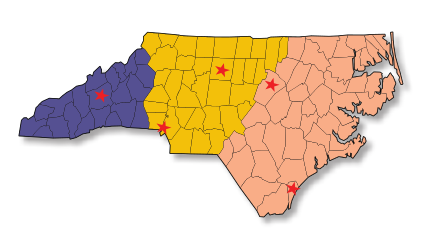 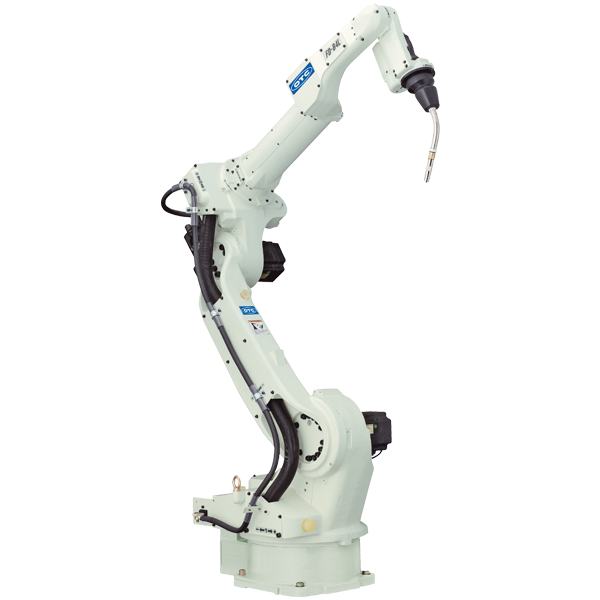 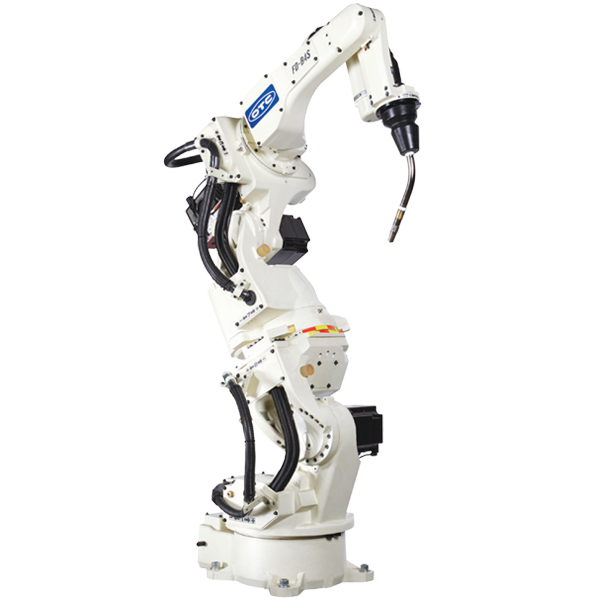 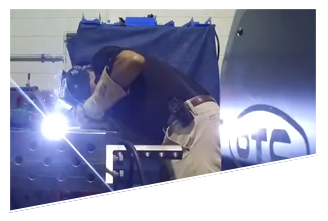 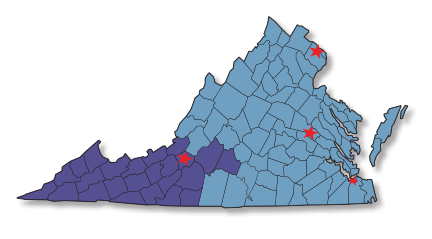 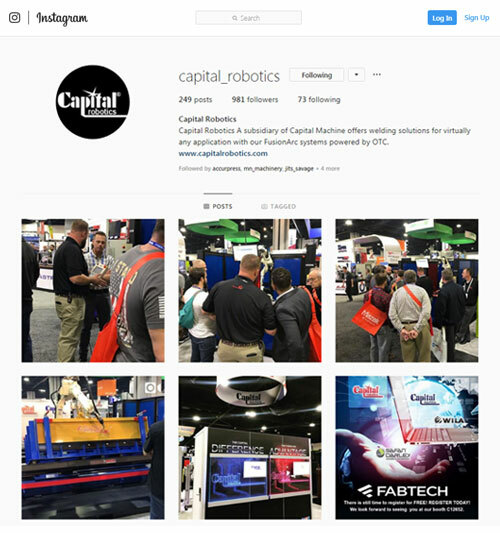 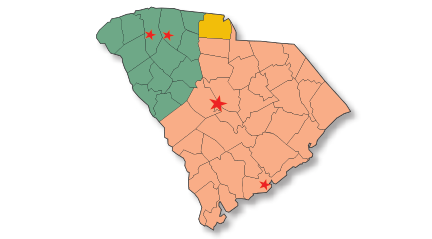 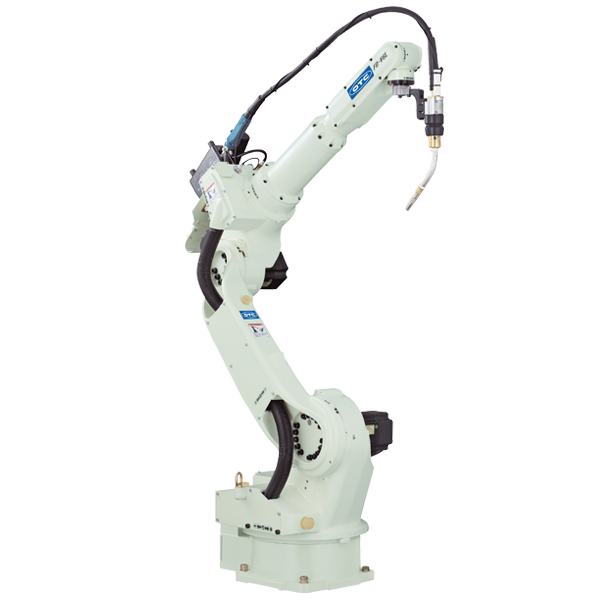 Capital Robotics is a subsidiary of Capital Machine Technologies, Inc. Capital is the largest provider of Robotic Welding & Fabricating Technology in the South. 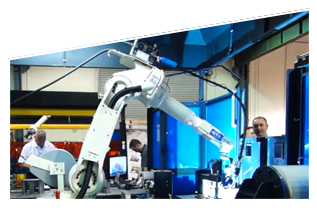 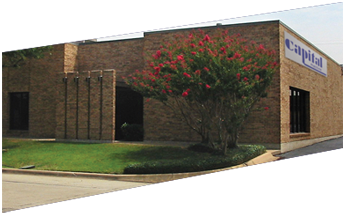 The company provides experienced Welding Engineers, Operational Robotic Cells, On-site Training Classes & an abundant inventory of robotic welding parts & consumables. 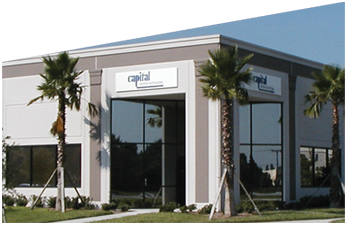 With Capital Robotics you get to take advantage of a multitude of resources to enhance your own companies abilities. 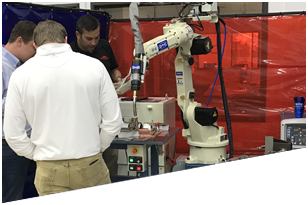 Capital Robotics and OTC-Daihen have joined forces to provide the finest customer support possible, by offering a combination of resources including Welding Engineers, Service Engineers, Sales Engineers, Operational Robotic Systems, Training Classes & Parts. 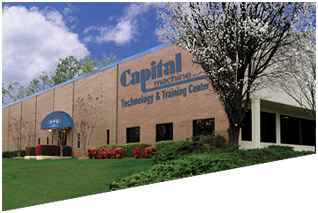 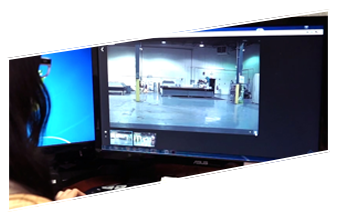 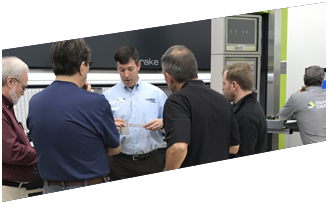 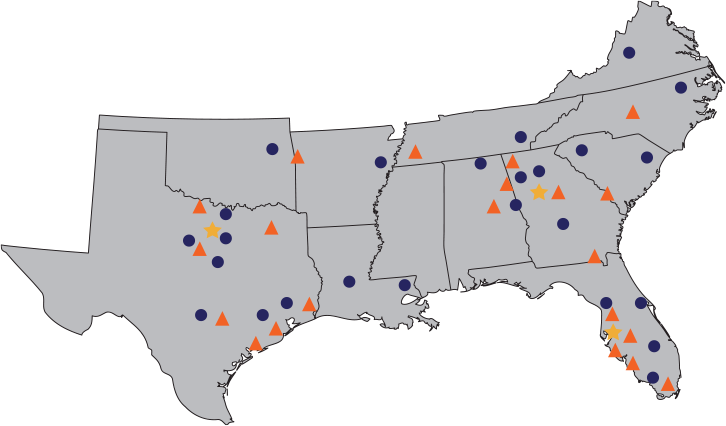 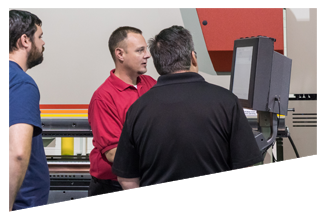 Capital has three Technology Showrooms with our Atlanta facility functioning as our Robotics headquarters and is also home to OTC’s Atlanta office. 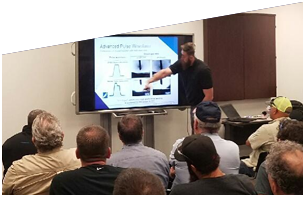 Miss Capital’s Welding Seminar in Atlanta? 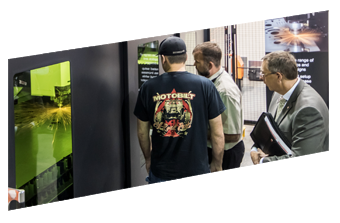 Click here to get the post-show details. 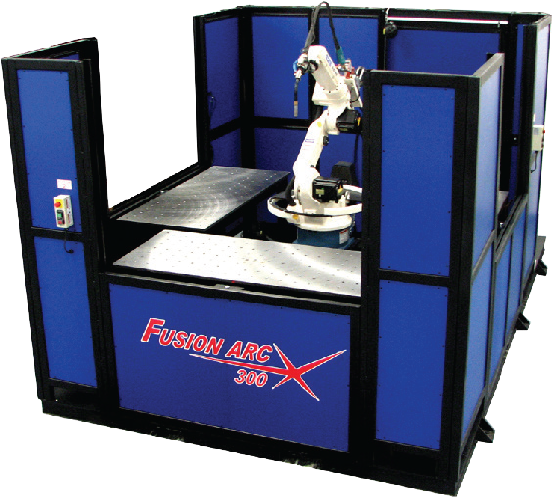 Want the latest in Robotic Welding?